Over 80 years have passed since the terrible events of the year 2020, where Tokyo was left severely dilapidated by the vicious attacks of Dragons. To some, it is just a legend, seeing as there weren’t very many survivors. But to others, it is a very serious issue in which an organization known as ISDF want to prevent future attacks, as well as travel through time with the help of some trainees who win a Dragon-hunting simulation contest to put a stop to these monsters for good. In a world where Dragons were thought to be practically extinct, Tokyo gets a very bad wakeup call in which no more time can be wasted. 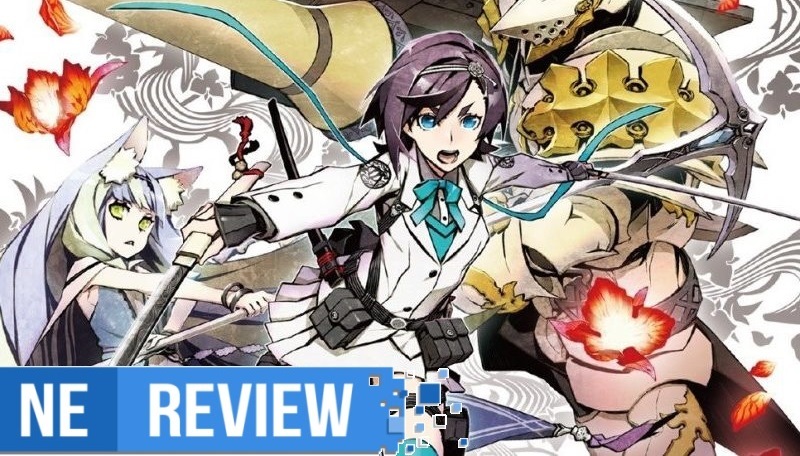 With eight classes and a variety of moves and teams to make, 7th Dragon III: Code VFD puts you in charge of ridding the world of these Dragons and saving humanity once and for all. To start our review, if you’re already a fan of the Zero Escape series, then I recommend that you stop reading beyond this paragraph. Zero Time Dilemma is very much a new Zero Escape game, despite some alterations to the formula. I won’t spoil anything in the review, but I do recommend going in knowing as little as possible if you can help it. 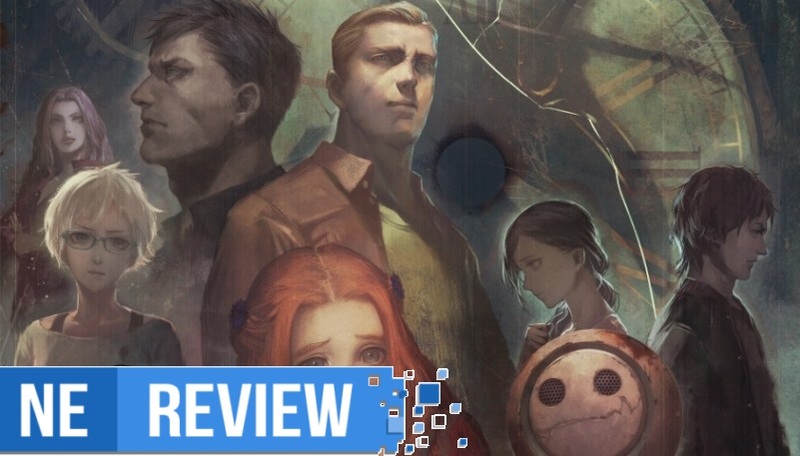 If you enjoyed Zero Time Dilemma’s predecessors, then you’ll feel right at home here, even with the slightly revised formula. At the dawn of the new year in 2013, Nintendo fans looked forward to another Nintendo Direct, giving us tons of announcements and games to anticipate in the coming months, as well as future development projects. One of the mystery titles revealed shocked many enthusiasts of the RPG genre. 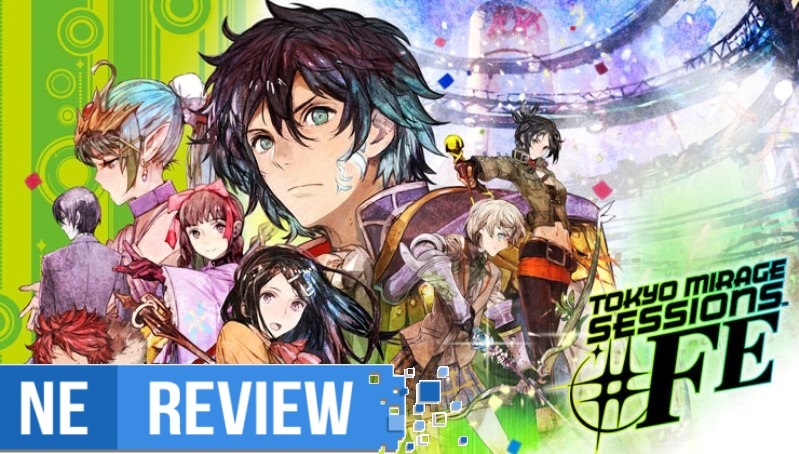 Of course, that was the surprise crossover between Shin Megami Tensei and Fire Emblem – two very different franchises at heart, but ones that share a connection with their deep character development, in-depth gameplay, and memorable experiences. All we had at the time was some character art shown between the long running entries of both series, but other than that and a confirmation of Shin Megami Tensei x Fire Emblem in the works, fans were left in the dark for well over a year afterwards. By that point, most assumed the game had been cancelled. Now in 2016, not only is the crossover nearly here, but Shin Megami Tensei mixing with Fire Emblem is a match made in heaven. For as long as I can remember, I’ve blindly followed Nintendo through all of their expenditures to varying degrees of success. I remember the times with my GameCube and Game Boy as vividly as the experiences I spent on my Wii U just yesterday. There’s always been a certain charm that has resonated with me in games by the big N, and most of that comes from not only the spectacularly well-designed games that come often enough to keep me hooked, but also from the lovable characters that inhabit them. But Kirby has never been one of the characters that came to mind when I thought of what I love about Nintendo. During all my gaming experiences as a child it appears Kirby was all but completely absent from those memories, and that’s mostly thanks to me never actually picking up this side-scrolling mascot’s games. My logic has always been “what can Kirby do that Mario doesn’t already do better?”. 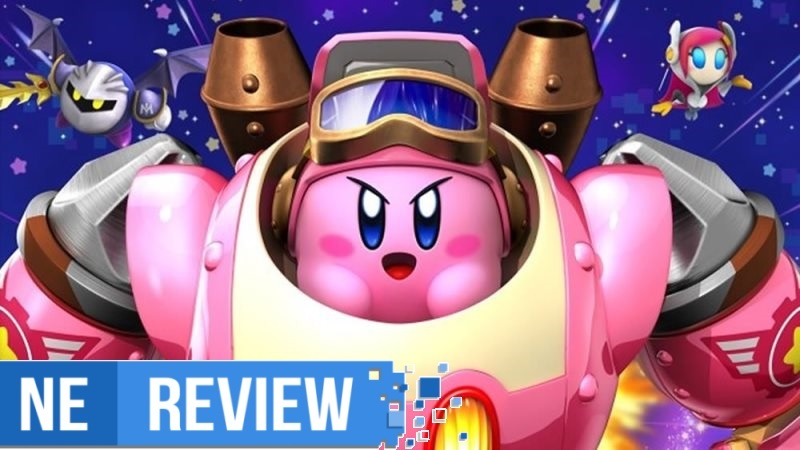 After picking up Kirby: Planet Robobot, however, I soon fell in love with this puff of pink and understood what diversifies him from Nintendo’s other platforming greats. 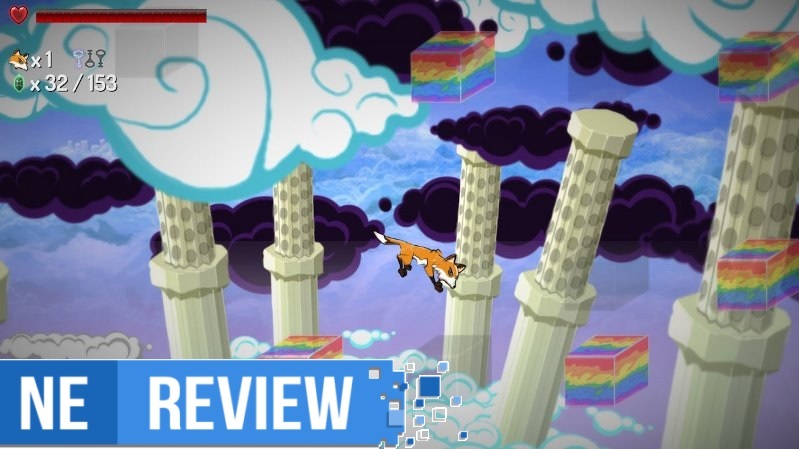 One criticism that’s tough to lob at the Wii U is to say that it’s lacking in good 2D platformers. From its best such as Donkey Kong Country: Tropical Freeze to the more run-of-the-mill New Super Mario Bros. U, there’s consistently solid base-level mechanics and there’s fun to be had in just running and jumping. Unfortunately, I found even the simple act of controlling the character in Rynn’s Adventure miserable. It’s a reminder of how important it is to get basic movement to feel right in a platformer. When other issues are compounded on this basic failure, then the whole of the design feels anything but compelling. You’re playing solitaire, managing RPG stats, strategically maneuvering an adorable little stumpy-leg horse. As disparate as these elements seem, they manage to meld into a single cohesive experience with every little initially convoluted wrinkle feeding into another system, looping around and creating a uniquely addictive experience. 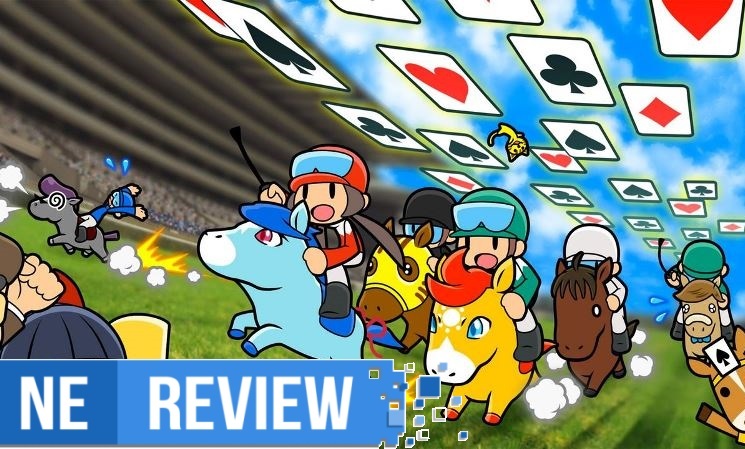 I haven’t ever wanted to play a racehorse management sim governed by the rules of solitaire, but I’m sure glad I did. I guess what’s most surprising is that some madman somehow crafted these distinct gameplay elements into one of the more engaging 3DS games. Over the years we’ve seen the Star Fox series take many new directions in its style of gameplay simply to shake things up from standard air combat. Whether it be shooting rocket launchers in a battlefield or saving a planet of dinosaurs, Fox McCloud has done it all. 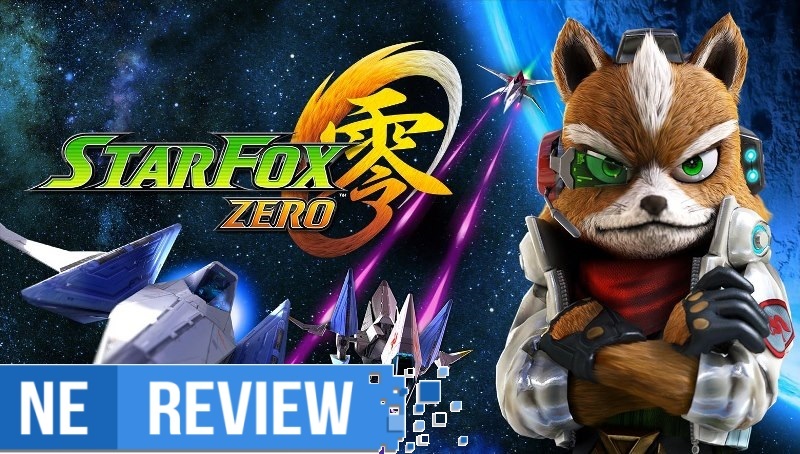 Now, with Star Fox Zero, Nintendo has finally decided to reconnect with the series’ roots in an attempt to build upon the formula that worked so well in the series’ origins. During E3 2014, Nintendo showed off a couple of demos that were meant to highlight some of the more unique uses of the Wii U GamePad. 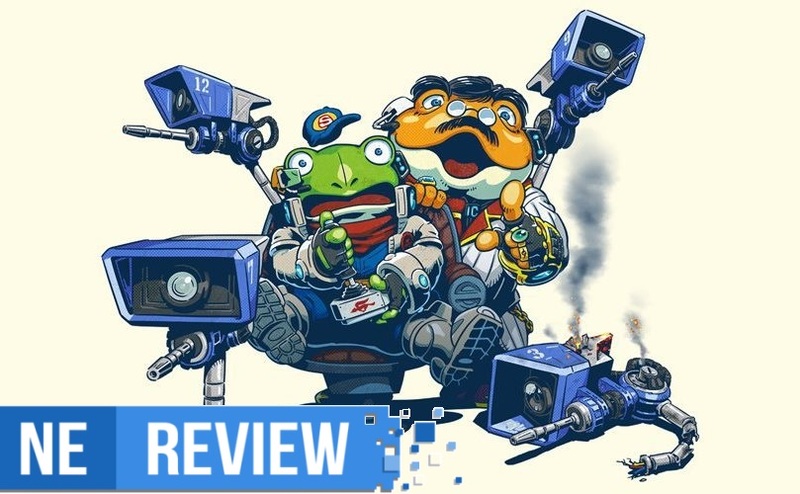 Two years later, fans would hear nothing about either of them until the March Nintendo Direct of this year where it was announced that one of the demos, Project Guard, had been completed. Enter Star Fox Guard, a companion game to coincide with the release of the newest entry in the Star Fox series, Star Fox Zero. Nintendo’s spin-off games of popular franchises have proven to be hit-or-miss over the years, so just how well does this title fare? The highly-anticipated sequel to the 3DS’s surprise hit from Silicon Studio – which was originally supposed to be a brand new Final Fantasy game before becoming Bravely Default due to its different sense of direction – is here. It reunites us with our favorite characters from the first game while introducing a few new ones to bring us a brand new story, and manages to keep the world as fresh and vibrant as ever. 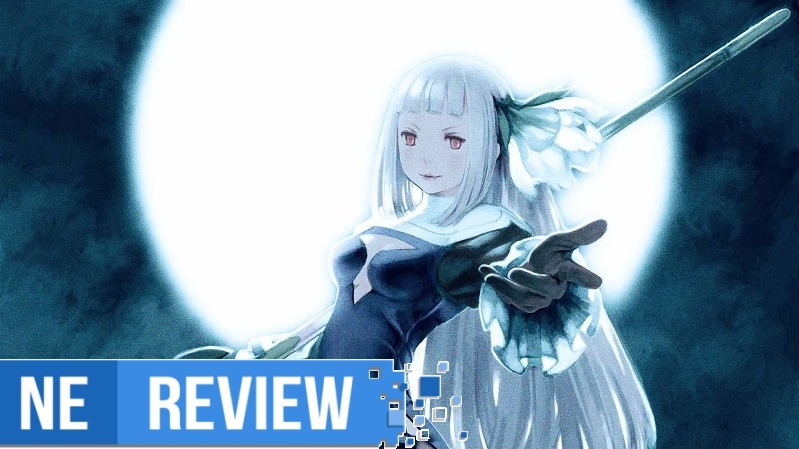 Get ready to embark on an incredible new journey traversing the familiar and unfamiliar in Bravely Second’s vast new world as you save Agnés, who now serves as Pope in a seemingly utopian world – that is, until a mysterious new Empire kidnaps her on the day a peace treaty was to be signed. 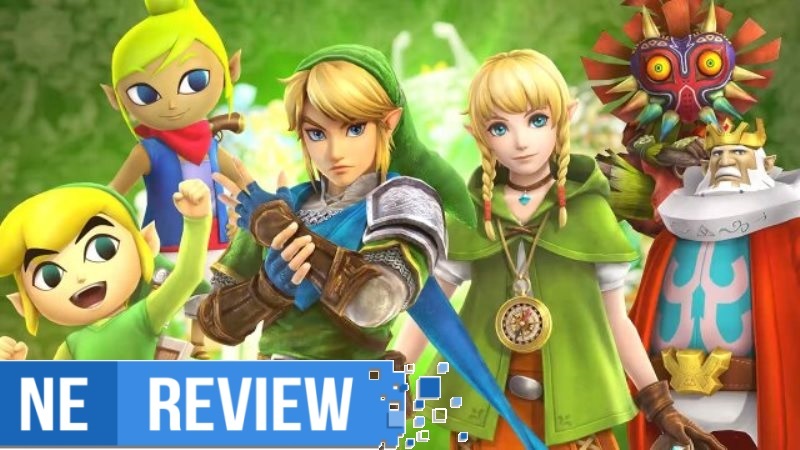 When I first reviewed Hyrule Warriors on the Wii U back in 2014, I fell in love with its epic battles and large scope surrounded by Zelda references and throwbacks galore. Now that Nintendo and the folks at Koei Tecmo have decided to dive back into the Zelda world by porting the game into Hyrule Warriors Legends on the 3DS, will sacrificing a bit of the scope for more content help this game become the definitive version, or will it just become a legend of the past?